We are all geared up and you should be prepared for some action! ARY Digital has brand new shows in the box for you, ONLY for you, because you know you’re so special right? On the third day of Eid we have a little something extra for you. Have a look. Some more of entertainment, plenty more of fun filled sessions, and the gorgeous Nida Yasir will be waiting for you! 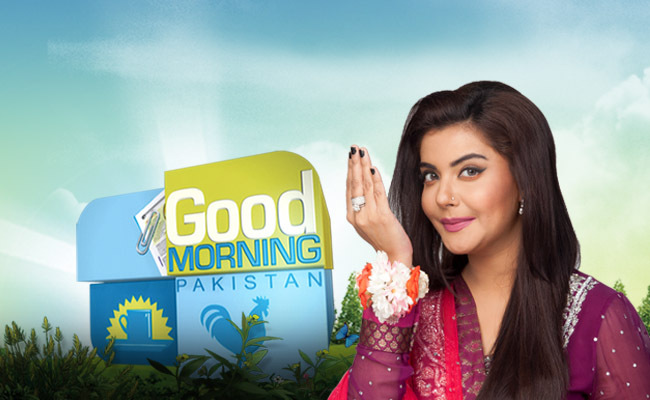 So catch up with us precisely at 10.00 AM only on ARY Digital. Meet all your favorite stars under one roof, catch them on stardust awards where they will flaunt their skills and some major talents. All the beautiful women and handsome men are going to partake in this event, so don’t miss out on it. Watch it at 1.00 PM and you know where! 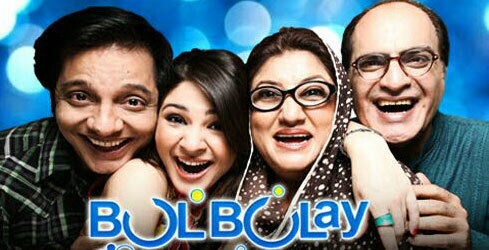 Bulbulay is a quick witted, slapstick comedy that revolves around a family of four. Momo, Nabeel, Khoobsurat and Mehmood Sahab, these funny characters somehow manage to get stuck in one or other problem. But the great thing about these people is that they deal with the consequences in their own unique fulfilled way. Watch Bulbulay at 7.30 PM. This is a story of an obsessed psychotic lover who goes beyond limits to have the girl he wants, only for the sake of his obsession he traumatizes her and that’s what makes this show super interesting. Don’t forget to watch Ghayal only on ARY Digital at 8.00 PM. The story of two sisters who fall in love with the same man. As they leave their home to have their prefect life with him, few secrets are revealed. 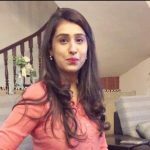 The writer of this show is Saba Hasan and director is Amjad Hussain. The cast includes – Sabreen Hisbani, Uroosa Siqqiqui, Saboor, Amir Qureshi, Salma Zafar, Bilal Abbas, Zeba Shehnaz and others.